Start Your Own Ten Little Fingers Franchise. The curriculum at ten little fingers is age appropriate for conceptual learning through role play models and technology. 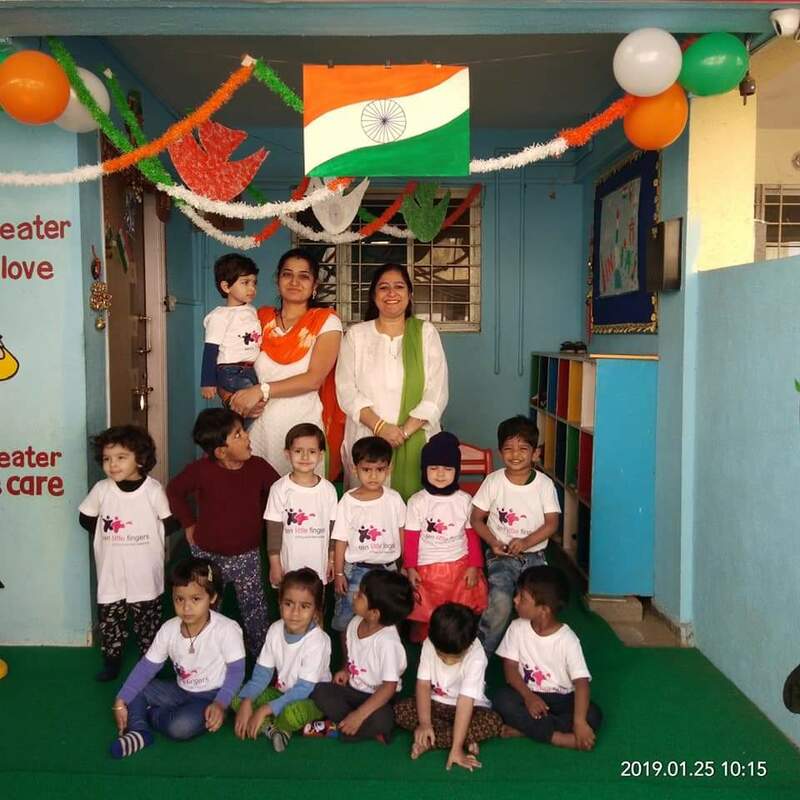 Ten little fingers provides a franchise with hands on experience and encourages it's partners to explore and experiment new learning techniques which helps in overall development of the child. Preschool-age children are active, curious, and constantly on the move, learning with every experience and play opportunity. Preschool business is the best opportunity for the educated women. About 11% of the population falls in the category of 2 to 6 years. There is constant demand for highly quality preschool education. This business does not require prior experience. Why Ten Little Fingers Franchise? Very low Initial investment required. A Proven business model with complete support to set-up and run a school. Set up and support and proper optimization of the place. Support on interior and exterior design set up of the school.